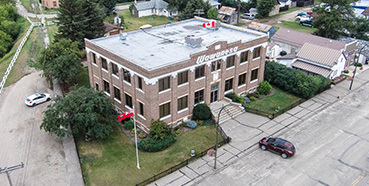 Wawanesa School is part of the Southwest Horizon School Division. The school is split into two wings, the Elementary wing and the High School wing. 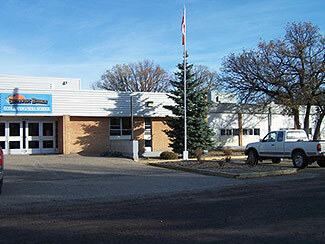 The High School wing was built in 1961 and is for grade 8 through senior 4, while the Elementary School wing opened for classes in January 1970. 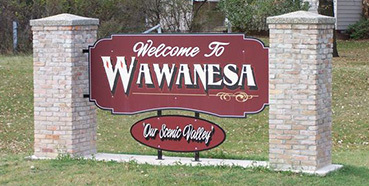 Wawanesa School offers an excellent academic program, renowned music program, for both band and choral as well as an excellent sports program for students from Kindergarten to Grade 12. 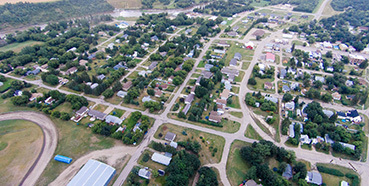 The school currently has over 220 students enrolled from the surrounding area. Small class sizes averaging approximately 16 students for every teacher, ensures superior learning on the student’s behalf. 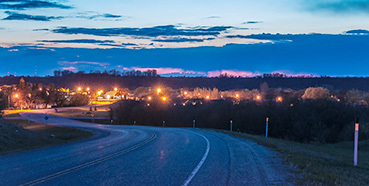 The school also hosts the Department of Education Distance Education and Technology Branch Regional Office, and has access to the internet, a computer lab, a modern science lab and interactive TV course offerings. Located within the school is a daycare that enables working parents to have a safe and healthy environment for their children while they are working. The daycare offers 16 spaces for children ages 2 to 12 years of age. Qualified childcare workers will staff the facility promoting a fun, safe, nurturing environment with programs and centers. The school also offers public access to the school library, gym and meeting facilities. 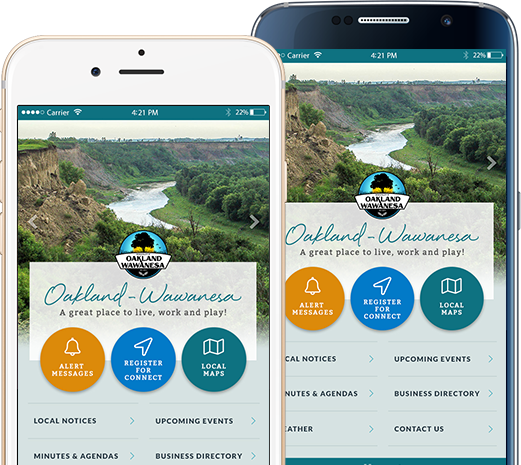 Register with us and never miss out on the latest news, upcoming events, emergency alert messages from Canada's national emergency alerting system (Alert Ready), and weather for the Municipality of Oakland Wawanesa.